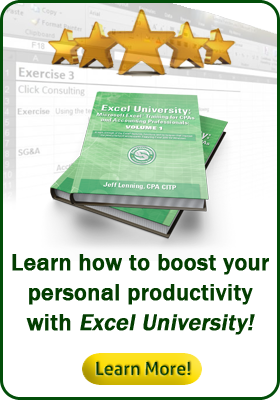 This course provides training on Excel dashboard design. Summary: In this course, Mynda demonstrates how to create dashboards using the built-in features and functions of Excel. She covers dashboard design, how to summarize the data with PivotTables, how to easily filter the dashboard with slicers, how to create a variety of different visualization elements, including PivotCharts, Sparklines, and in-cell charts, and finally, how to easily update the dashboard with new data in subsequent periods. Check out the short clip below for more info.